With Winter well and truly upon us, I remember with great fondness seeing out the last days of the Summer with a BBQ, Beer and Buddies. I had the pleasure of attending the VNA Issue 31 launch at Stolen Space Gallery this past September with the guys from CYRCLE who were happy to hang and talk about some of the things they've been up to. VNA Magazine pulled out all the stops with great food, beer and music and the mood was one of celebration, contentment and reflection as the sun set over London. On the night copies of VNA Issue 31 were available alongside the Limited Edition Box Set. 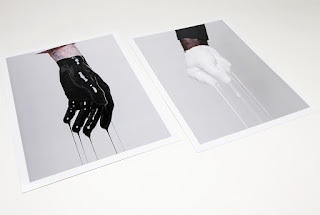 Included in the set is a front & back screen-printed magazine, signed by CYRCLE, complete with 2 photo-prints and a set of 4 stickers, all wrapped in a matching protective screen-printed sleeve. 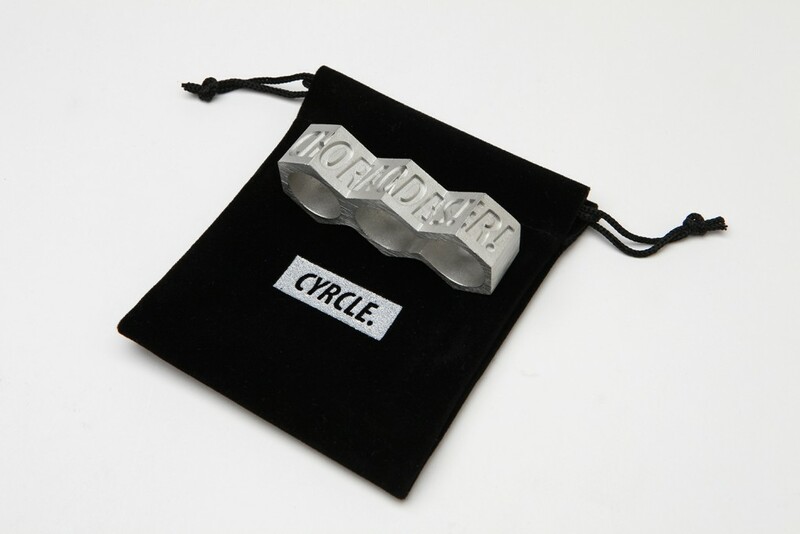 The centre piece to the set being a hand-cast Pewter ORDER/CHAOS Lenticular ring. Looking at the ring diagonally, it reads CHAOS one way and ORDER the other, reflecting the nature of duality that CYRCLE explore in their work and the black and white screen-printed box set. 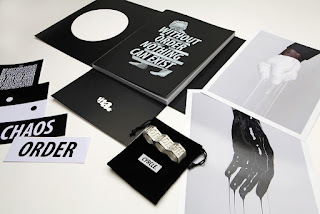 Issue 31 is my personal favourite to date and the Limited Edition box set is a thing of beauty and a joy forever, in monochrome. The set is available online and I implore you to grab a copy whether as a gift for a loved one or for yourself. Much love to Davey and Rabi hope to see you in London again soon, and to my Australian brother Mr. Smith for hooking me up on the night.